The MyTools page is designed to help you search for and apply to jobs as easily and efficiently as possible. 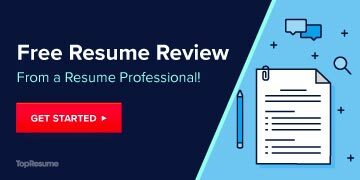 You can use this page to manage your job applications, multiple resumes, search alerts and more. Simply sign up today if you haven’t already registered, and the tools are available for you to get started in your search. As a registered user, you’ll have access to tools and services that can help you find your next job. The MyTools dashboard gives you access to your saved search alerts, resumes and jobs you’ve saved and applied to. The dashboard also gives you access to search job postings. If you don’t have an account, register now and find that perfect job. Want quick results? Use our search form to find jobs with matching key words posted by specific companies or in a particular location. Not sure what words to use when describing your dream job? Use our category browse to narrow your search in a specific category or specialty. We automatically save a history of the jobs you have applied for. During your search, save jobs you are interested in or want to keep track of for future reference. You can go to ‘My Jobs’ to review these at any time.